Bengaluru team works on Vehicle-to-Everything communication technology. BENGALURU: Self driving and autonomous cars have been a big obsession of tech world in the past few years. Top tech companies are investing billions into technologies that can make this a possibility. 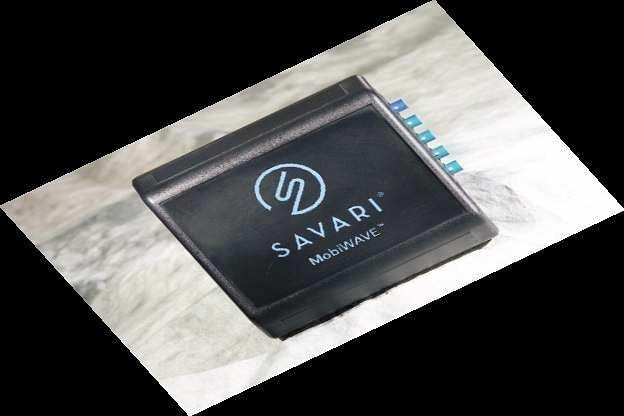 A city-based engineering team of Savari, a US startup that builds software and hardware sensors for automobiles, has been working on a V2X or Vehicle-to-Everything communication technology that are key to self-driving vehicles. This vehicle communication system also includes - Vehicle-to-Infrastructure (V2I), Vehicle-to-vehicle (V2V), Vehicle-to-Pedestrian (V2P), Vehicle-to-device (V2D) such as your phone. 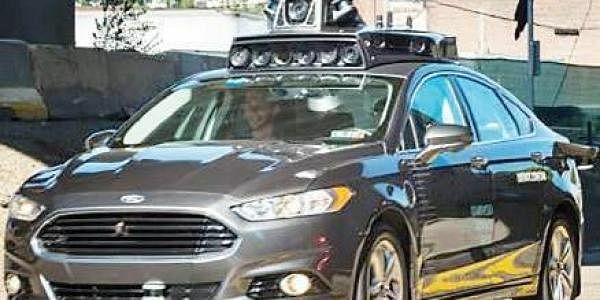 When can Bengaluru or India get its own self-driving cars? Saighiridhar V, Senior Director of Engineering, R&D, Savari says that that India’s adoption of automation is in the very early stage, but there is growing interest and positive support from the government. The V2X communication is also key to ensuring traffic safety and can be integrated as part of traffic management system of the city. A number of US cities such as Washington DC, Arizona, Palo Alto, Virginia and Shanghai in China have all implemented V2X communication to increase traffic predictions, safety and efficiency and prepare the road for autonomous and self-driving cars, says Saighiridhar. The city’s traffic woes are well known to all. In such a situation V2X tech could serve as a solution, says Saighiridhar. Not just Bengaluru, but all major cities across India have a bad record when it comes to road accidents and traffic. V2X communication technology is essential and indispensable for building the transportation of the future, especially in densely populated urban environments like that of ours, he adds. Bengaluru will continue to be the centre for the company’s R&D in Savari’s goal of advancing V2X technology for autonomous and self-driving cars, and smart cities, says Saighiridhar. “We plan to make a multimillion dollar investment in India over the next three years,” he adds.